I am hosting a giveaway in partnership with Scholastic! I've always wanted to be a writer, and that's why this week's giveaway is so exciting. 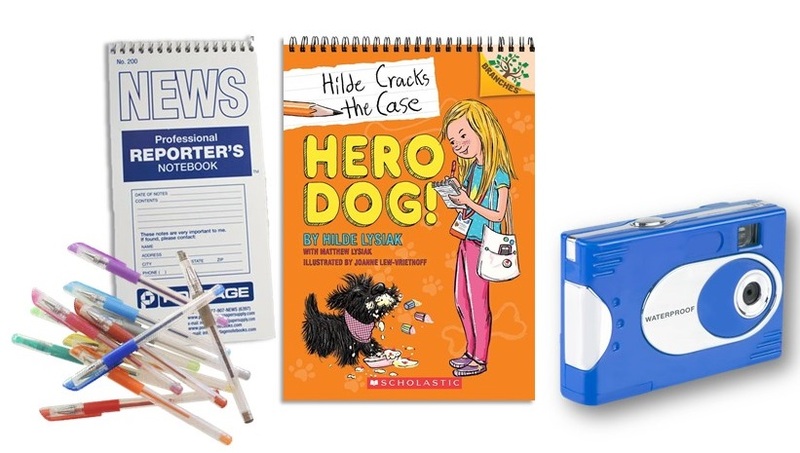 Real life reporter Hilde Lysiak is just 10 years old and the author of Scholastic Branch's newest series Hilde Cracks the Case! The first book in the exciting new series is Hero Dog! and it features engaging storylines for kids who are just getting into chapter books. I have two boys at this stage of reading, so I was happy to see them picking up the book and enjoying their time with it. 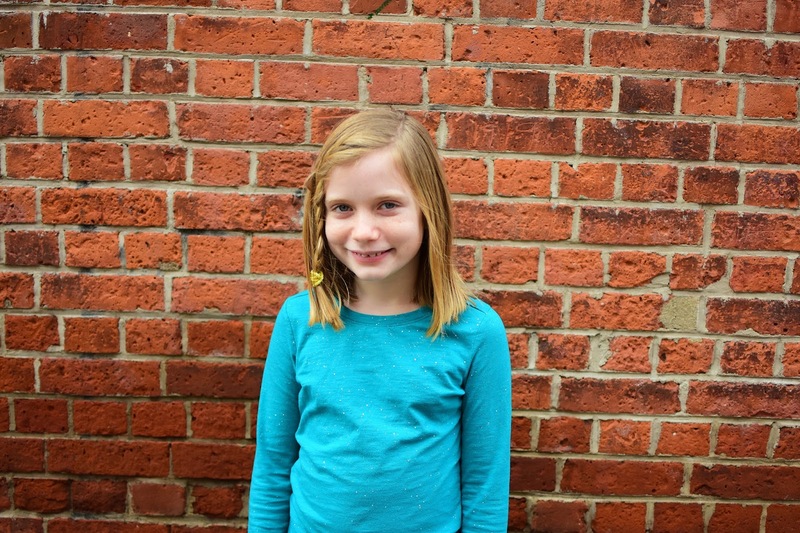 Hilde has been reporting for her hometown paper in Selinsgrove, PA since she was 7, and has contributed to sites like the New York Times and the Washington Post! In her debut book -- written with Matthew Lysiak -- she stars in the story as she tries to solve the mystery of a break-in. Cupcakes have been stolen, and the case must be solved in time to post her news story online. The story has just enough intrigue to be interesting, but it's a very kid-friendly story that kids will adore. Learn more at the official website, or check out the latest happenings on Scholastic's Facebook, Instagram, and Twitter! The book is in stores now and perfect for your reader! Wanna Learn more? Use this handy guide to reporting to help guide kids in learning! It's great for homeschoolers. * Copy of Hero Dog! Open to US addresses only. Prizing and samples provided by Scholastic. To enter to win, just use the form below by October 2nd at 11:59 pm EST.